Visual energy's brand new web site is back online showcasing some of our most elaborate architectural lighting designs from around the world. Featuring high resolution images, case studies and the ability to download our latest book of our work. Check it out and see where we have worked and what we have done recently. Last Month, Visual Energy started working on the Fairmont in Amman, Jordan. 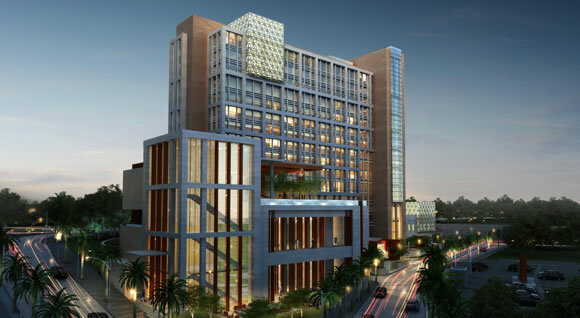 The hotel is being constructed in the heart of Amman on the 5th Circle and features a contemporary design that will appeal to both tourists and business visitors going to Amman. The construction work has already started at site. The project is due for completion by 2015. 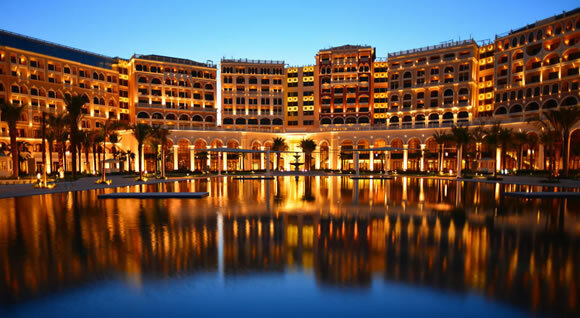 The New Ritz Carlton, Abu Dhabi has just opened. Our team recently visited the project for a final inspection and hosted a farewell lunch for the team members involved in the design and construction of this hotel. The 5 Star Hotel is all set to become one of the greatest hotel additions in the region. 134-146 Curtain Road, London, EC2A 3AR, UK. Rue Saint-Hubert 53, Bte 4.1, Brussels, 1150, Belgium. P O Box 995, Postal Code 114, Muttrah, Muscat, Sultanate of Oman. © Visual Energy. All Rights Reserved.